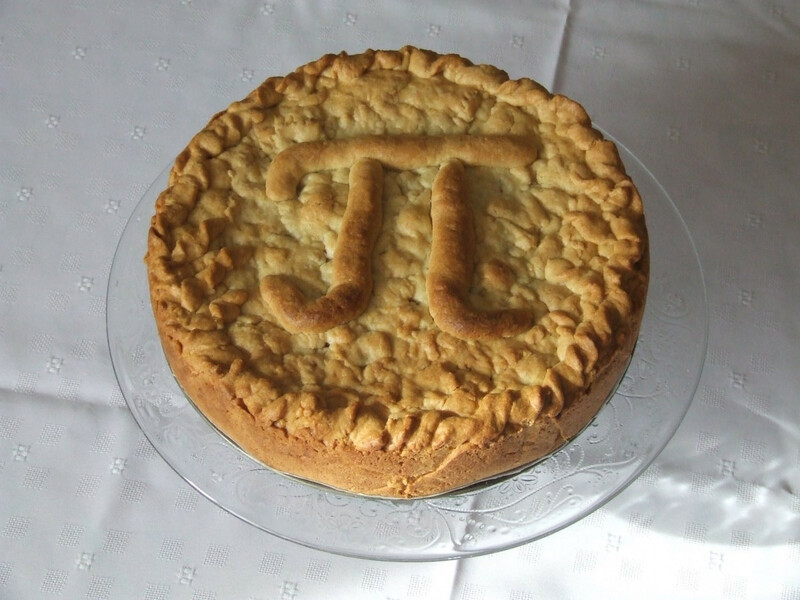 3/14 is Pi Day! Join us for pies, a pi scavenger hunt, special library pie charts and more! All are welcome to bake and bring a pie to share.